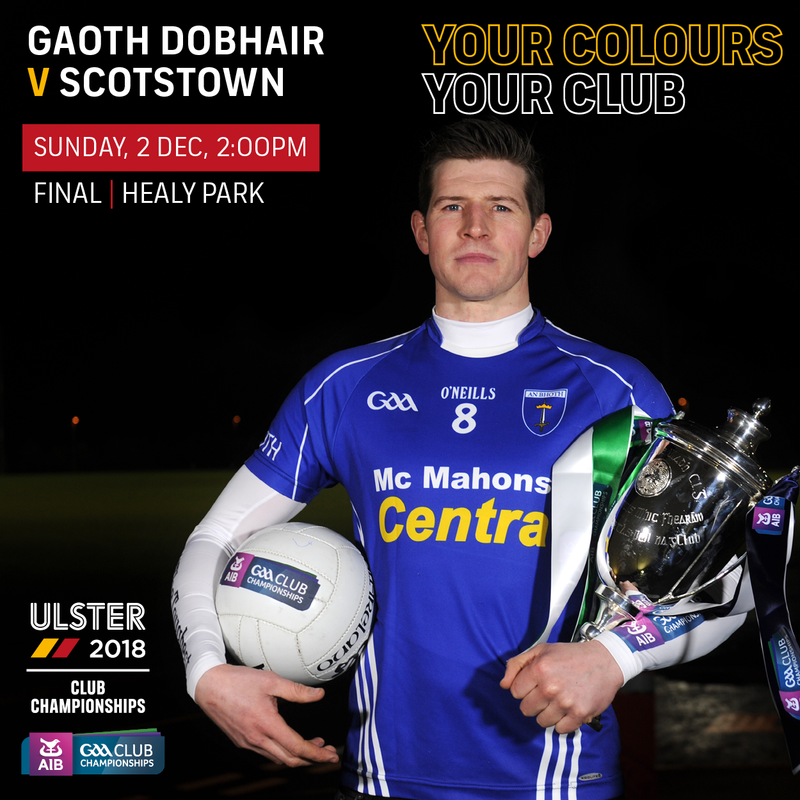 Scotstown appear in their second AIB Ulster Club SFC Final in four years when they take on first-time finalists Gweedore at Healy Park on Sunday. 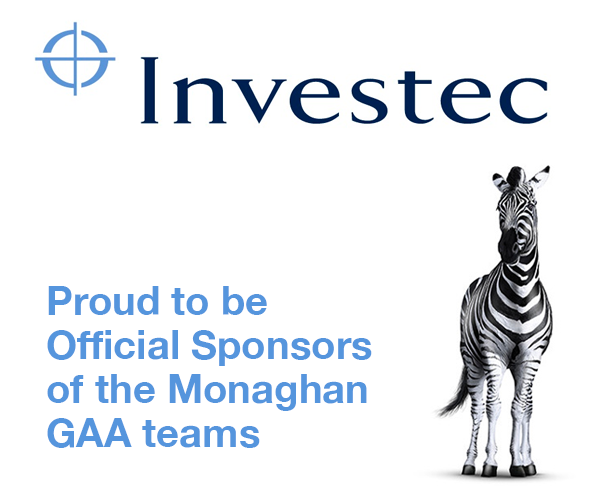 Having gone unbeaten through a testing campaign – including two hard-earned wins over Ballybay – to earn a fourth consecutive Monaghan SFC title, Scotstown have knocked out Derrygonnelly, Burren and Eoghan Rua in Ulster, battling past the Coleraine men with a strong finish last time out. Gweedore have built momentum through an eight-game winning championship run. Following group-stage wins over St. Eunan’s, Naomh Cónaill and Dungloe, Gaoth Dobhair cut loose to defeat Bundoran and Seán Mac Cumhaills and reach the Donegal Final, where they had seven points to spare over the Glenties side as they earned a first county title win since 2006. 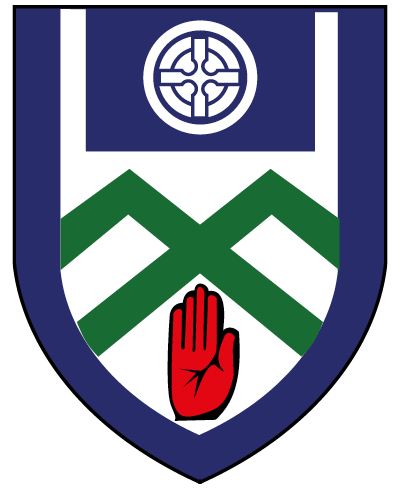 Scotstown won their last provincial title in 1989, while Gweedore are bidding to become the first Donegal club to win it since 1976. Scotstown can call on several players with county experience, including current Monaghan stars Rory Beggan (Ulster Player of the Year), Darren and Kieran Hughes, Shane Carey and Conor McCarthy. 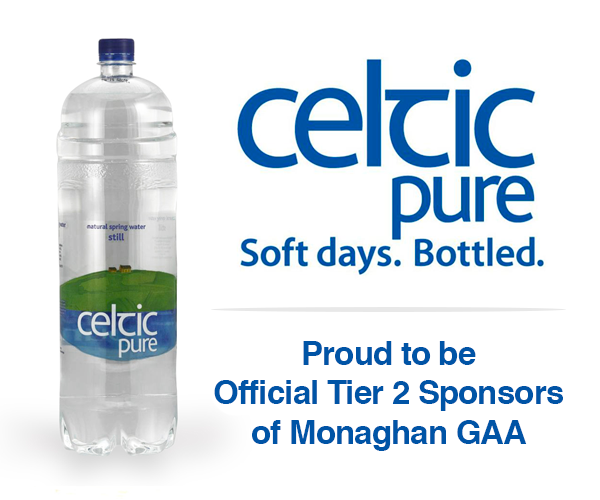 Gweedore will be looking for big performances from Odhrán Mac Niallais, Dáire and Naoise Ó Baoill, Kevin Cassidy, Éamon and Neil McGee Cian Mulligan and Michael Carroll, although Kieran Gillespie is a loss after he suffered a cruciate-ligament knee injury during the Cargin game.